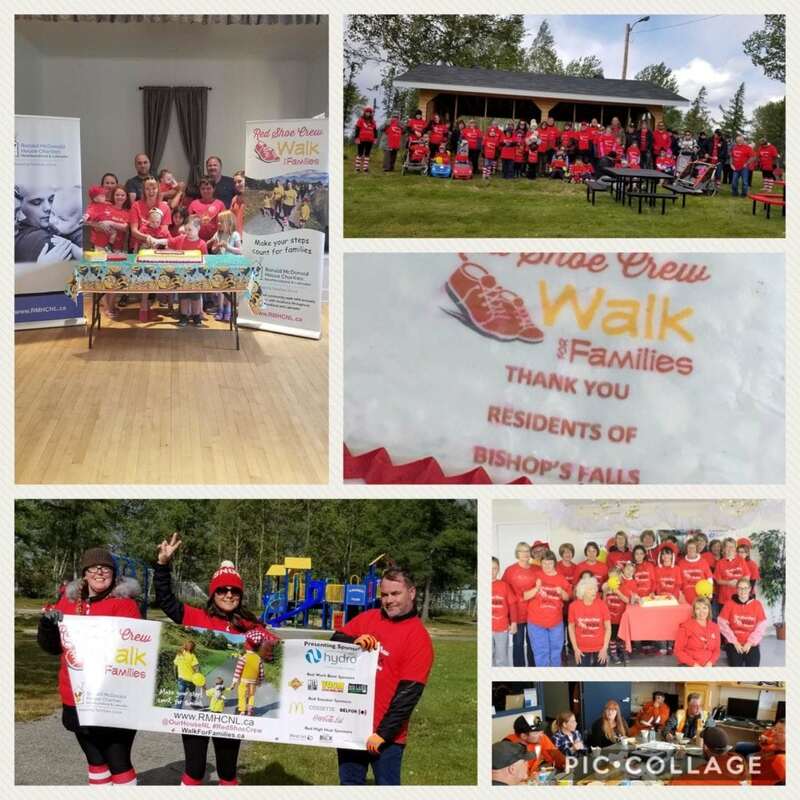 There were smiles and tears at Hydro Place on October 5th, 2018 as Hydro, the presenting sponsor of the 7th annual Ronald McDonald House Red Shoe Crew-Walk for Families, announced the total funds raised from the event, as well as the winner of the Grand Prize draw and top fundraiser. Thousands of people took part in walks and other events held in more than 40 communities throughout the province. In total, an incredible $263,000 was raised this year to support ongoing programs and services at Ronald McDonald House in accommodating hundreds of sick or injured children and their families each year. 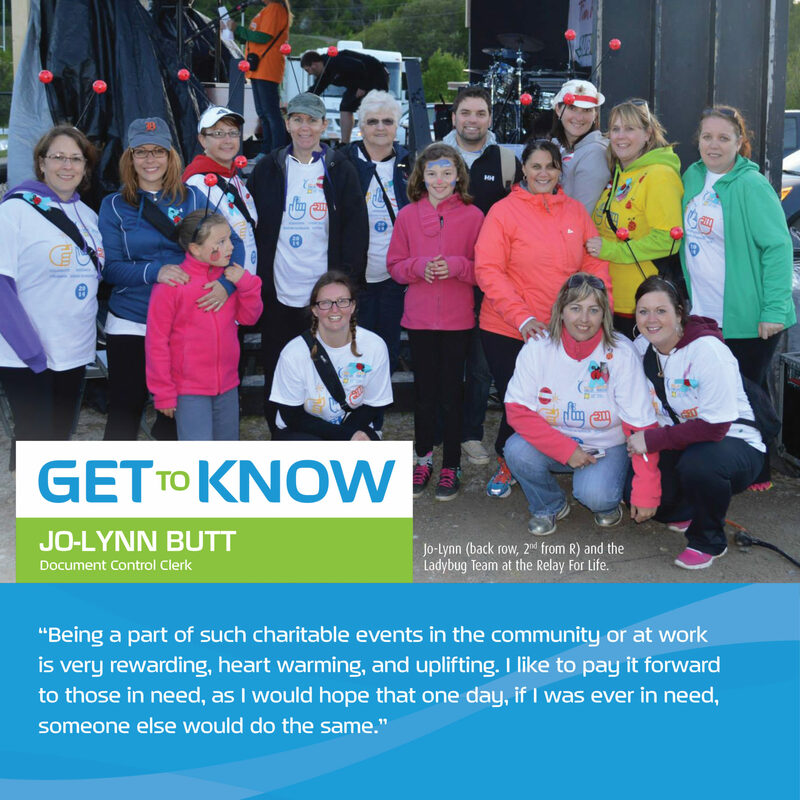 Again this year, Hydro employees around the province laced up to support events in their communities and help make it a success. 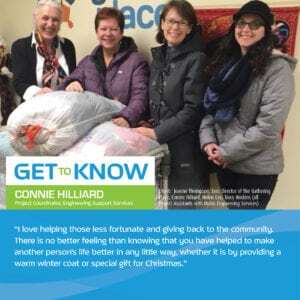 Special thanks to Lori Snow who lead a Hydro team for the Happy Valley-Goose Bay event; Darlene Hancock, who helped organize regional events for Bishop’s Falls; and Annette Higdon, who stepped up again this year with walks and other fundraisers in New Harbour, Victoria, Terra Nova and Norman’s Cove. Over the past seven years, Annette has helped raise more than $150,000 for the Red Shoe Crew Walk for Families! We might be responsible for providing power, but our employees are what keep our communities buzzing. 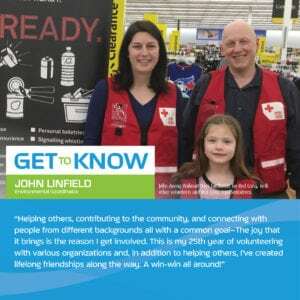 Their big hearts and endless energy inspire us every day, reminding us that everything and everyone is better when we stay connected. 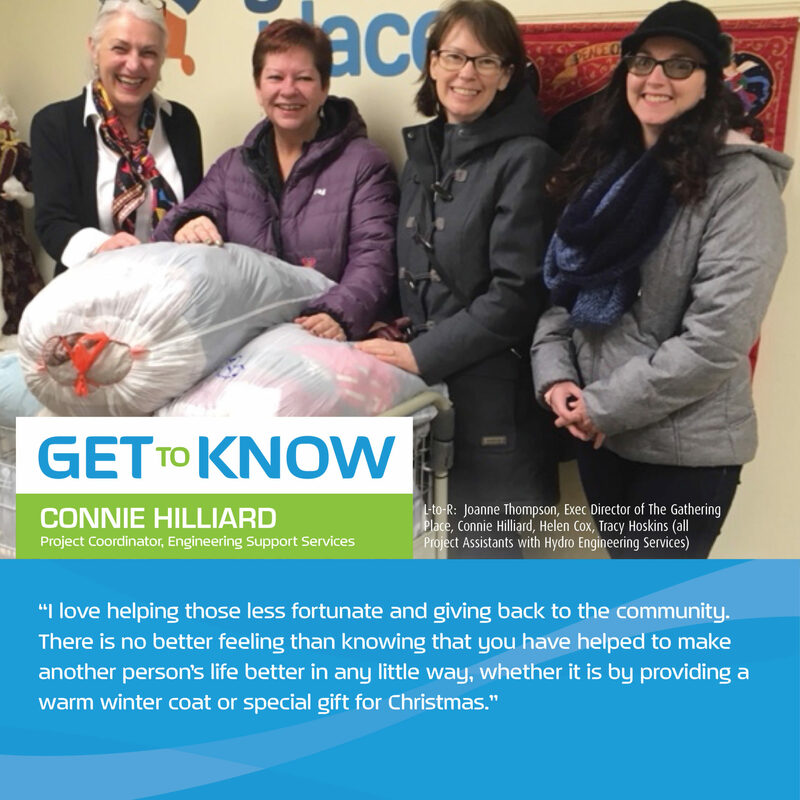 Here are just a few of the people at Hydro who inspire us with their generosity. For more information and funding criteria can be found on our parent company, Nalcor Energy’s, website.